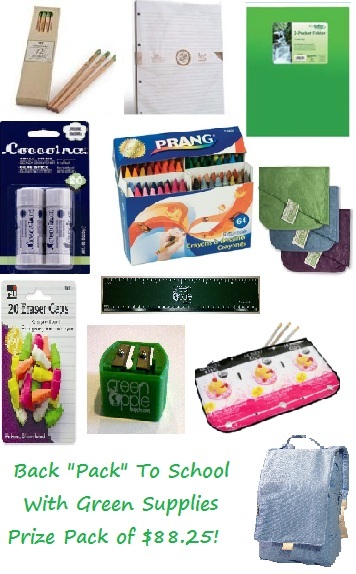 One Mom's Moxie: The Back "Pack" to School With Green Supplies Giveaway!!! 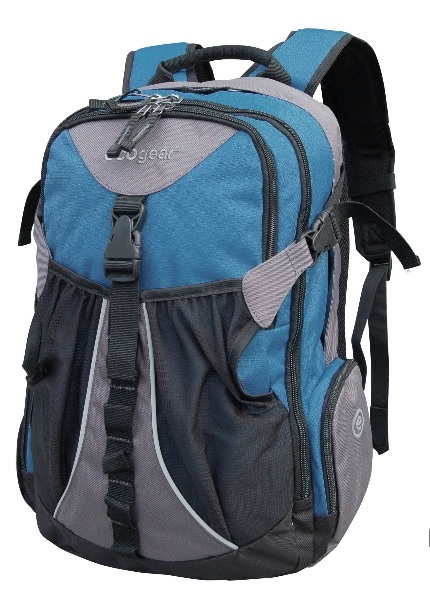 The Back "Pack" to School With Green Supplies Giveaway!!! Welcome to the Back "Pack" To School With Green Supplies Giveaway Event hosted by Green Apple Supply for sponsoring this fantastic giveaway! 1. Green products are too expensive. 2. There are too many choices, and some are not effective. This was the beginning of Green Apple Supply! By utilizing economies of scale, wholesale purchasing power, and personal product experience, their endeavor to make it easier for anyone to purchase Earth-friendly products. Keeping overhead low and this is a non-profit effort. Products are sold as close to cost as we can, while still keeping the lights on. Why? Because we think it’s the right thing to do. Green Apple Supply is generously allowing me to give one reader a backpack filled with green supplies to start their back to school "green"! Starting with a Bighorn Backpack - The rugged and durable Bighorn backpack has all the essential components for the modern individual, with the additional bonus of being made of RPET (recycled polyethylene terephthalate) water bottles. Recycle, reduce, reuse has never looked this good. Made from recycled PET bottles! Made from 80% post-consumer waste paper / 20% banana leaf fibers. Water-based inks. Almond Scented Glue Stick is non-toxic, non-solvent, and acid free. Best of all it smells like marzipan, an almond-based. Made from a unique soybean oil formulation. Our crayons are made from 100% renewable resources and do not include paraffin wax. Non-toxic washable markers made in the USA from 25% recycled plastic. Duplex tips draw thick or thin lines and if they start to dry out, rejuvenate them by dipping the tip in water. Made from a minimum of 50% post-consumer polystyrene. Each Snack Time set includes three reusable snack and sandwich bags that feature a fold-over, hook-and-loop closure system that expands to fit a full-size sandwich, or folds over for smaller snack items. The bags feature a food-safe, water and stain resistant liner that makes for easy cleaning. Giveaway ends on August 22nd at 11:59 PM. Open to US residents only. Ages 18+. to enter to win, daily entry available by tweeting! One Mom's Moxie is not responsible for delivery of the prizes. A Daily Reminder to Come Back! 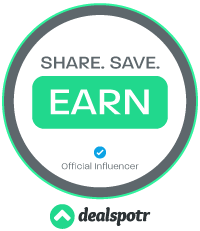 $30 Walmart Gift Card 4 Hour Flash Giveaway!!! Creativity for Kids Review & Giveaway!! Dryer Fighters Toronto - Preventing Dryer Fires! $25 Wal-Mart GC 4 Hour Flash Giveaway! Master Lock ~ Make Sure You Lock It Up!!! Goodbye Summer Vacation, We Will Miss You! Sports You Probably Haven’t Tried. Famous Footwear ~ Awesome Back to School Deal!!! Bagluxe Handbag Giveaway ~ 5 Winners!!! $50 Gift Card Giveaway to Simple Addictions!! !